First kit produced by AEROPOXY , epoxy resin casted Rogozarski IK-3 1/48 scale , from 1993. AEROPOXY is a small family busines established in 1993, dealing with all aspects of Yugoslav Aviation related subjects, from scale modeling,CD Rom Multimedia and Books ,magazine and bulletin publishing and antique aviation books , pilots, service and maintenance aircraft manuals trading. 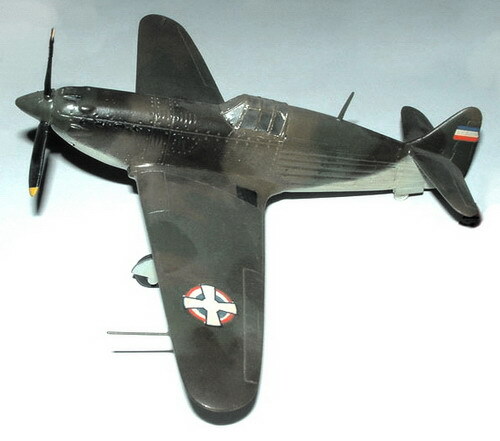 We are also founder of YASIG -Yugoslav Aviation Special Interest Group and IPMS SERBIA branch. to trace and deliver your order.